PMC USA Florida Miami v0.1, PMC USA Florida Naples v0.1, PMC USA Florida Orlando v0.1, PMC USA Florida Palm Beach v0.1, PMC USA Florida Tampa v0.1 and PMC USA Guam v0.1 have been released! Read online manual: PMC Addons/Mods Online Manuals: Real World Data Terrains. These terrains are now phase 5 complete (except Guam), using default openstreetmaps shapefiles. PMC Vietnam Da Nang v0.2, PMC Vietnam Dong Hoi v0.2, PMC Vietnam Hanoi v0.2, PMC Vietnam Pleiku v0.2, PMC Vietnam Saigon v0.2 and PMC Vietnam Vinh v0.2 have been released! 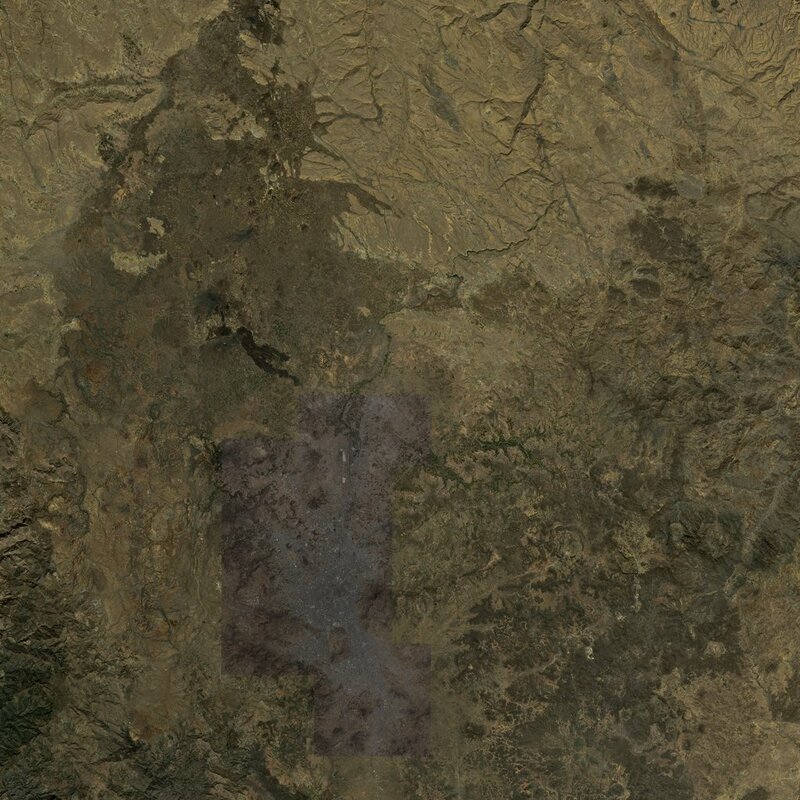 These terrains are now phase 5 complete, using default openstreetmaps shapefiles. This completes PMC Real World Data Terrain releases, everything for this project have now been released! PMC Iran Jahrom v0.1 and PMC Somalia Bosaso v0.1 for ArmA 3. Jahrom is the largest ever arma3 terrain. Read online manual: PMC Addons/Mods Online Manuals: PMC Iran Jahrom. 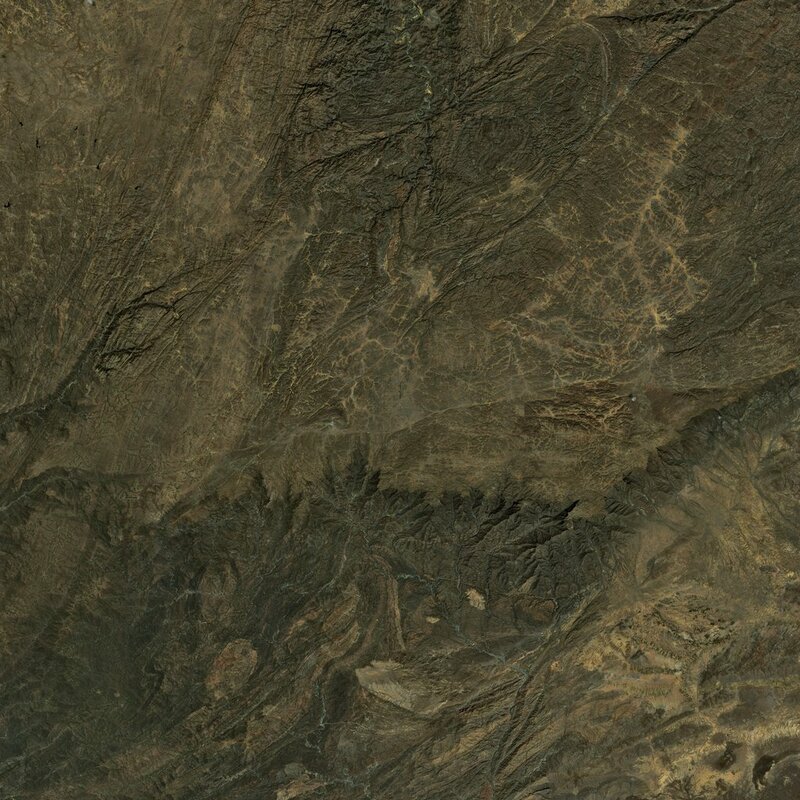 Bosaso has great mountain ranges. Read online manual: PMC Addons/Mods Online Manuals: PMC Somalia Bosaso. Download from PMC Tactical ArmA 3 Downloads. 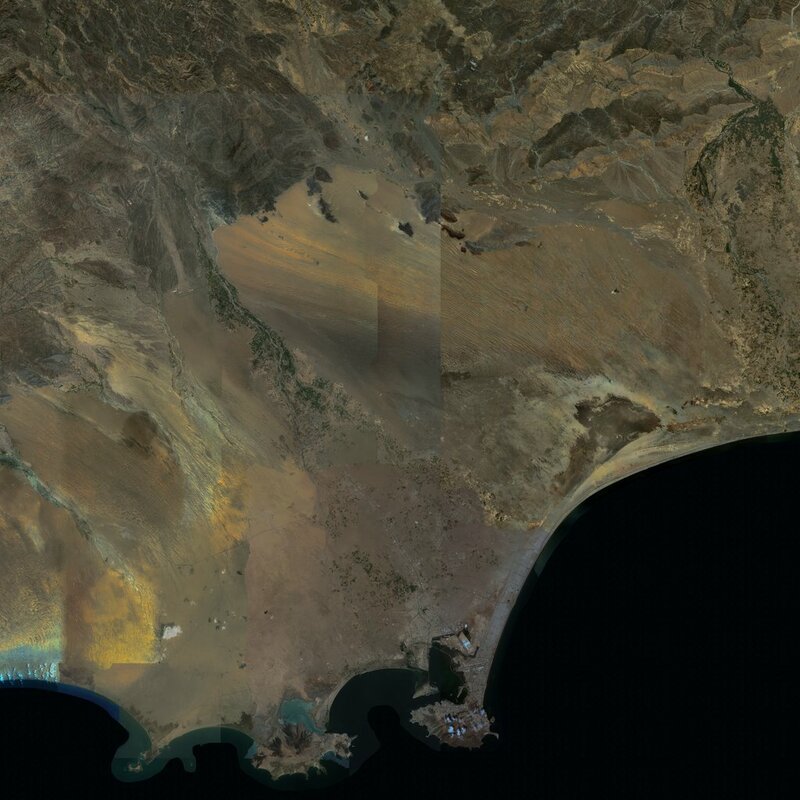 That is six brand new yemen terrains because there has been a civil war since 2015, also even as US troops are not involved in larger scale, in january 2017 a SEAL Team member was killed in action over there. 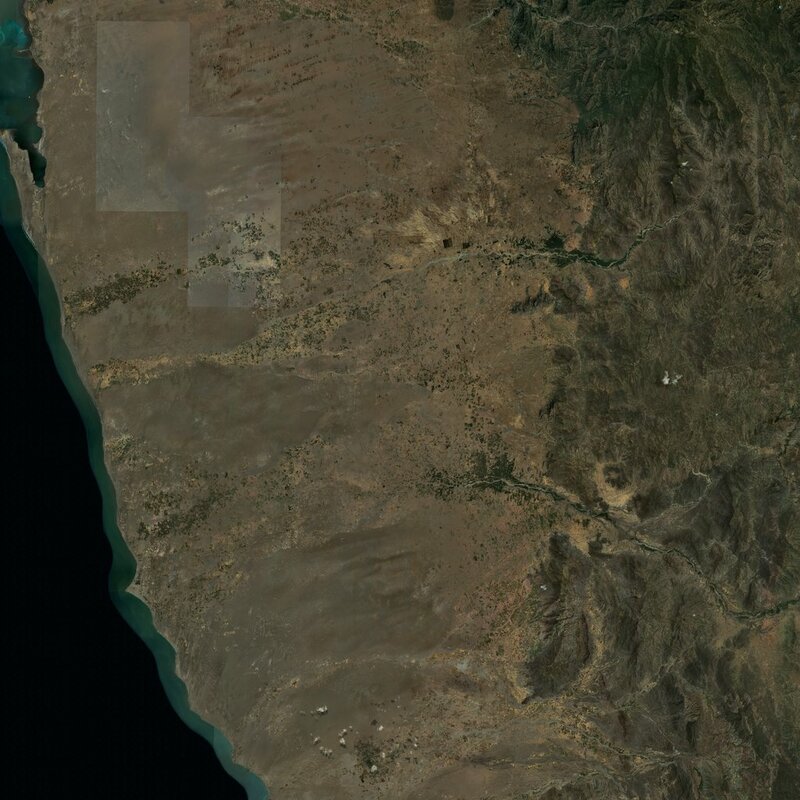 Large terrains have the floating point precision problem which gets worse the closer top right corner you get, you can see this even on altis north east tip. For this reason I decided to make some smaller terrains this time which could be used even on infantry operations even though this real world data project has been labeled as "fly boy terrains". The smaller 81km is in my current opinion the largest you want to make, even in 81km coordinates the floating point precision is so inaccurate that you get bad "shaking" with your character and weapons etc. 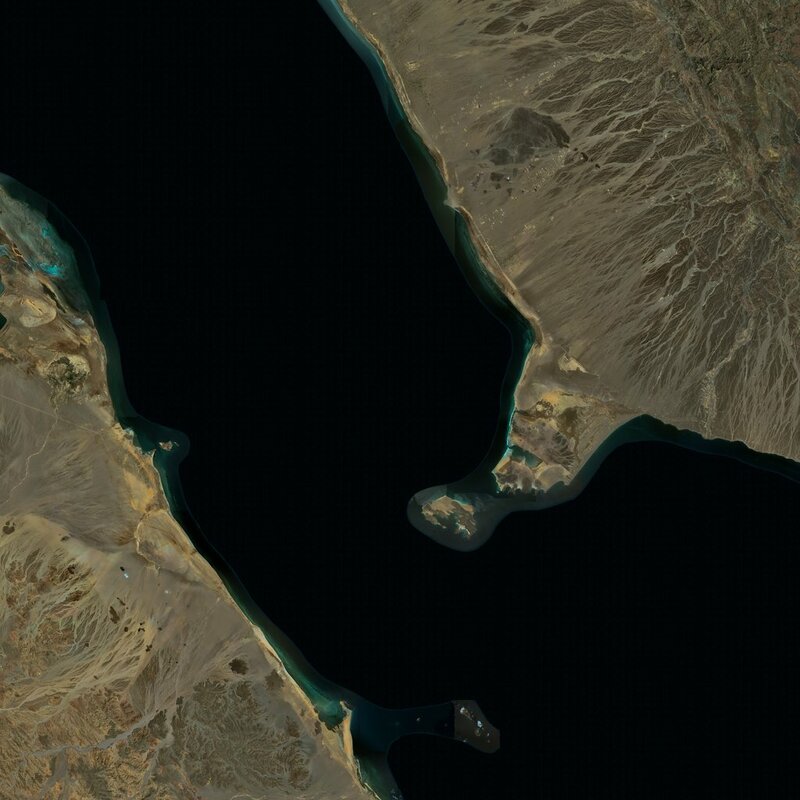 All these new terrains use arcgis world imagery satellite in 1 meter per pixel scale which is very good resolution, only exception is the massive 204km sized strait of hormuz which uses 2 meters per pixel due the size of the imagery, in fact we cannot do one meter per pixel with this terrain. 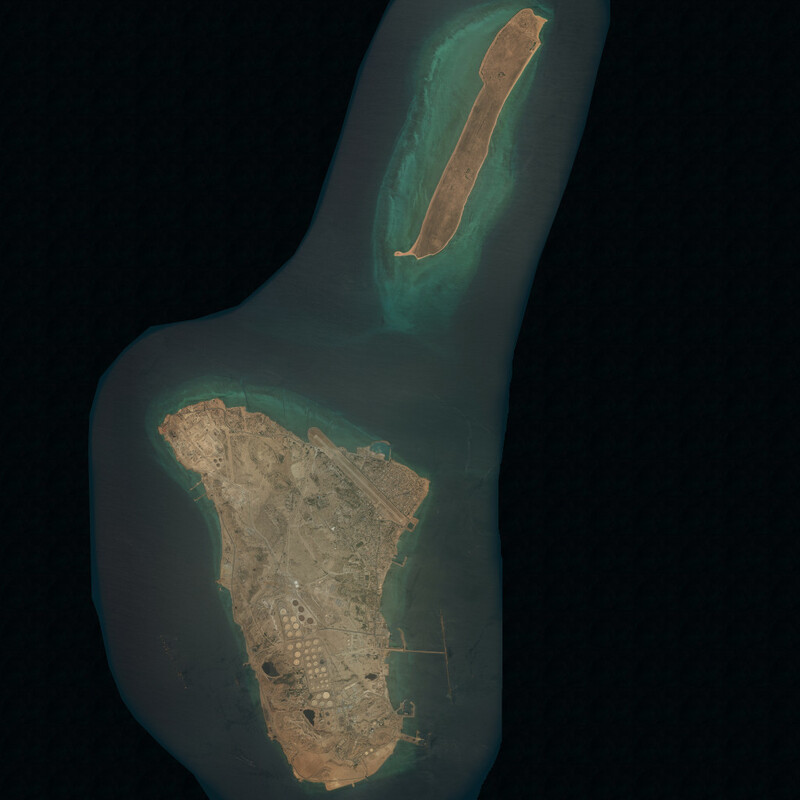 Kharg was kind of a joke, so small 15km one but the kharg island is interesting place that I've seen already on Falcon 4 Theater's so kind of wanted to make it for arma3. 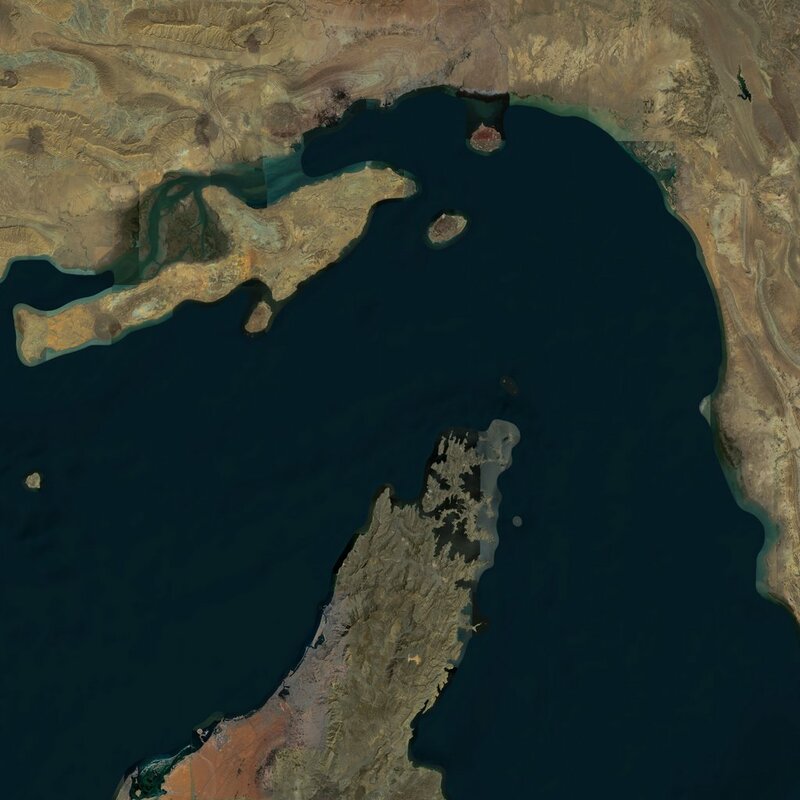 Strait of Hormuz was suggested by Jakerod already last year so now I got around to create it. Currently all the terrains are in-game and working, but none of them have any objects yet, some of the yemeni and iran ones had really bad openstreetmap natural / landuse shapes so I have to draw them myself, also I plan on placing some objects manually as well. No idea about release date, I'm proceeding with relaxed attitude and the release comes when I feel like they are ready. PMC Yemen, Aden v0.1 for ArmA 3. 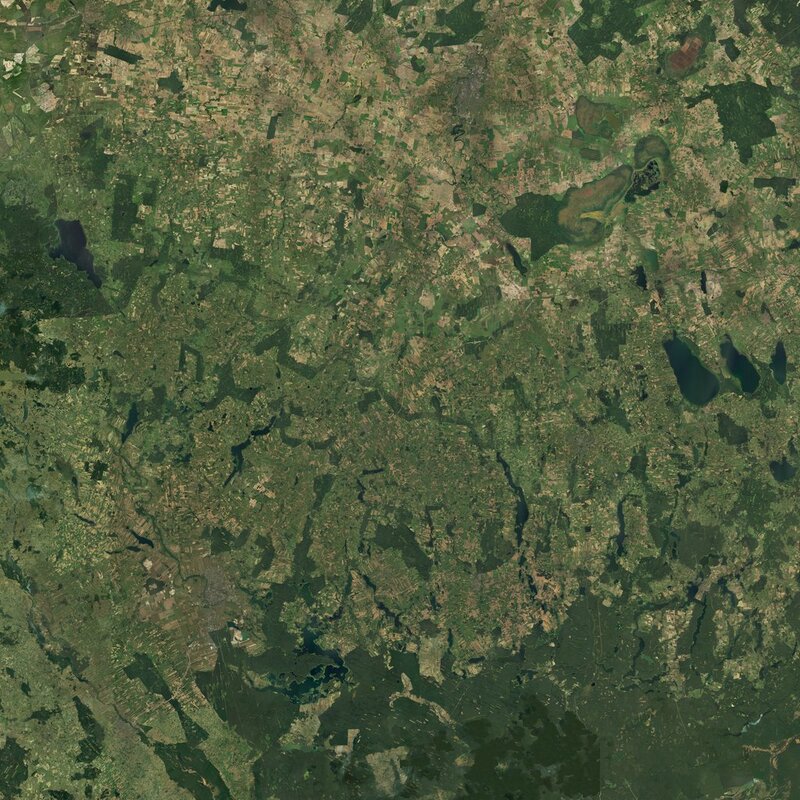 81km x 81km real world data terrain with 81,920 x 81,920 resolution satellite texture / mask. Read online manual: PMC Addons/Mods Online Manuals: PMC Yemen Aden. PMC Iraq Al Qaim v0.1 for ArmA 3. 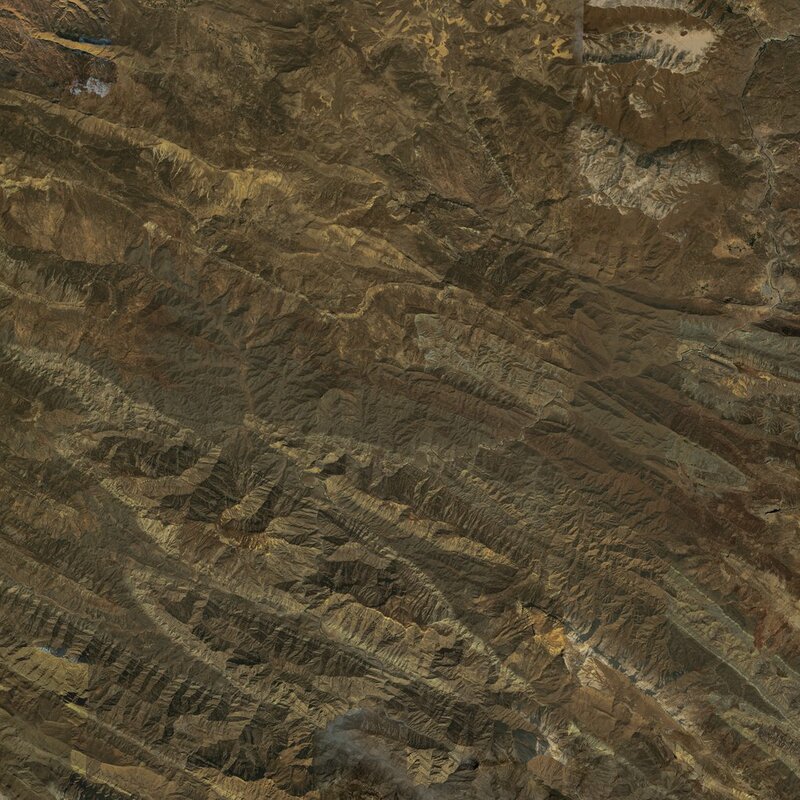 40km real world data terrain with 40,960 resolution satellite texture/mask. Read online manual: PMC Addons/Mods Online Manuals: PMC Iraq Al Qaim. Join chat in Discord PMC Server. PMC Yemen Sanaa v0.1 for ArmA 3. 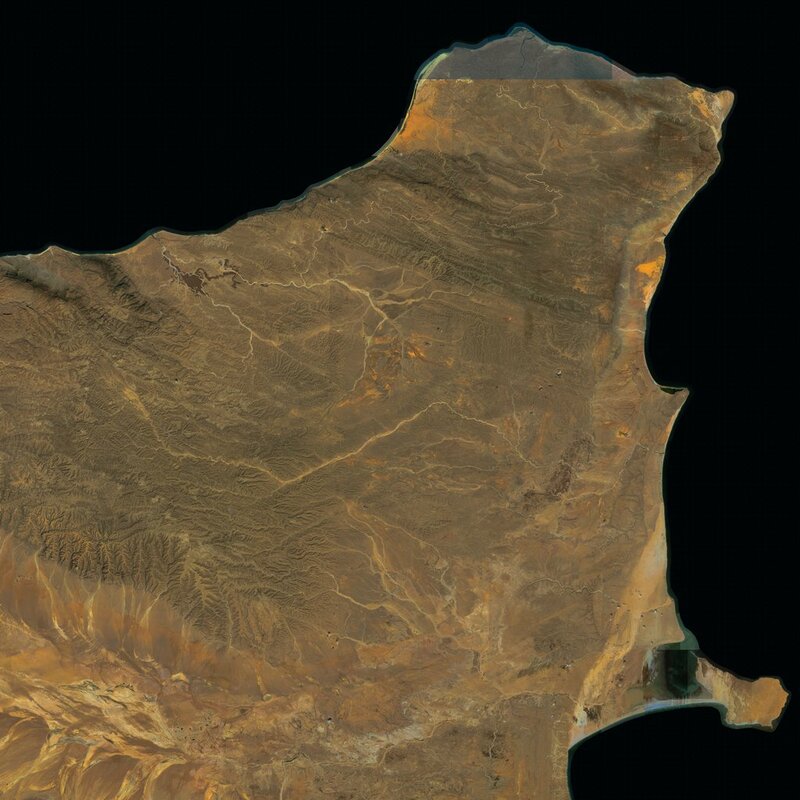 81km real world data terrain with 81,920 resolution satellite texture/mask. Read online manual: PMC Addons/Mods Online Manuals: PMC Yemen Sanaa. PMC Yemen Mocha v0.1 for ArmA 3. Read online manual: PMC Addons/Mods Online Manuals: PMC Yemen Mocha. PMC Iran Keshvar v0.1 for ArmA 3. Read online manual: PMC Addons/Mods Online Manuals: PMC Iran Keshvar. PMC Yemen Al Bayda v0.1 for ArmA 3. Read online manual: PMC Addons/Mods Online Manuals: PMC Yemen Al Bayda. PMC Yemen Taizz v0.1 for ArmA 3. Read online manual: PMC Addons/Mods Online Manuals: PMC Yemen Taizz. PMC Iran Kharg v0.1 for ArmA 3. 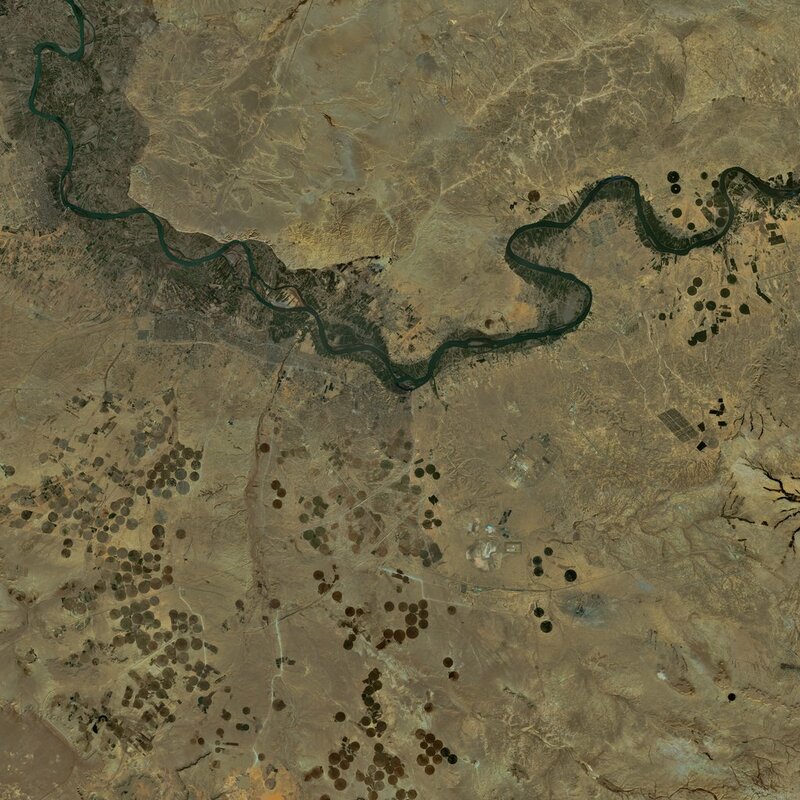 15.3km real world data terrain with 15,360 resolution satellite texture/mask. Please note this is a TINY terrain. Read online manual: PMC Addons/Mods Online Manuals: PMC Iran Kharg. PMC Yemen Zabid v0.1 for ArmA 3. Read online manual: PMC Addons/Mods Online Manuals: PMC Yemen Zabid. PMC Yemen Perim v0.1 for ArmA 3. Read online manual: PMC Addons/Mods Online Manuals: PMC Yemen Perim. PMC Iran Hormuz v0.1 for ArmA 3. Highly anticipated PMC Iran Hormuz have been finally released! 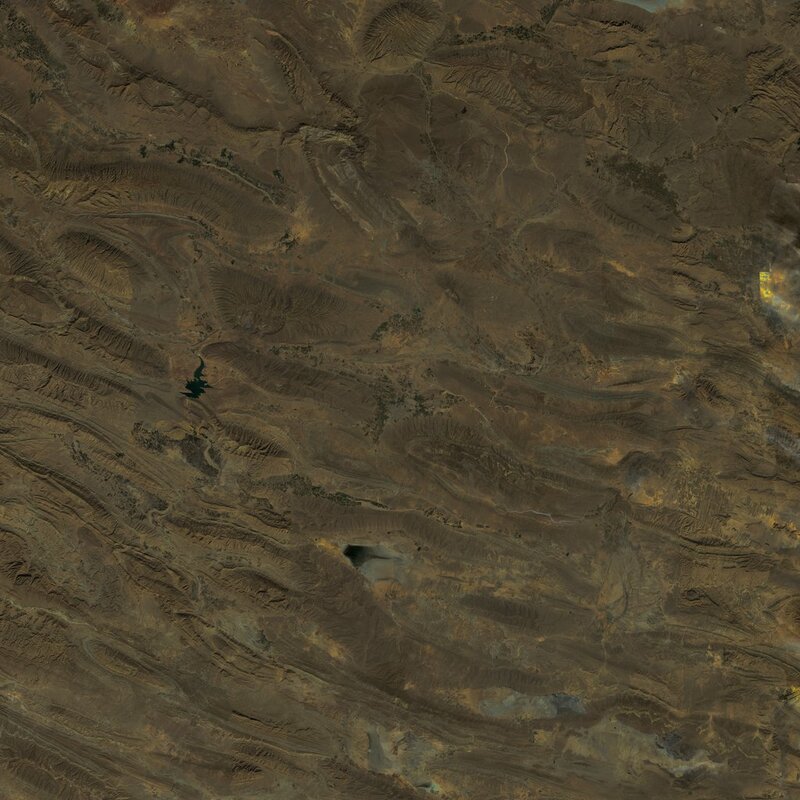 204km real world data terrain with 102,400 resolution satellite texture/mask. Read online manual: PMC Addons/Mods Online Manuals: PMC Iran Hormuz. PMC Egypt Suez v0.1 for ArmA 3. 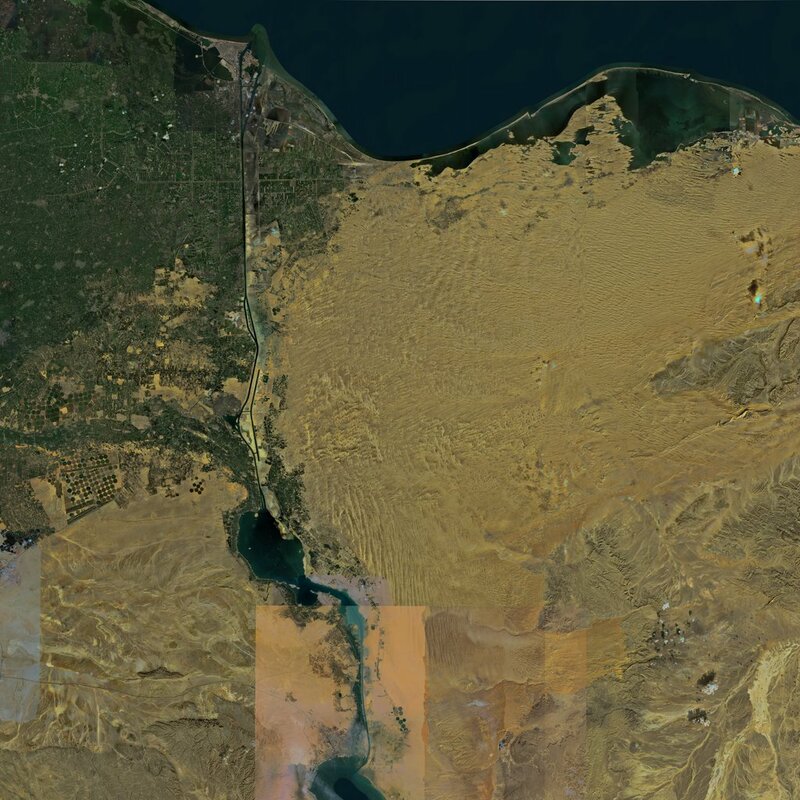 163.8km real world data terrain with 81,920 resolution satellite texture/mask. Read online manual: PMC Addons/Mods Online Manuals: PMC Egypt Suez. PMC Suwalki Gap v0.1 for ArmA 3. Read online manual: PMC Addons/Mods Online Manuals: PMC Suwalki Gap. PMC Real World Data Terrain Project list updated 2018-06-24. Total: 22 countries, 124 individual terrains. I finally converted the "PMC Vietnam" real world data terrains into "VTE Terrain Pack 3", this includes Vietnam Da Nang, Dong Hoi, Hanoi, Saigon, Pleiku and Vinh. These "PMC Vietnam" terrains are still presented in PMC Tactical ArmA 3 Terrains page and downloads are being seeded, however once I get around to it both will cease to exist. 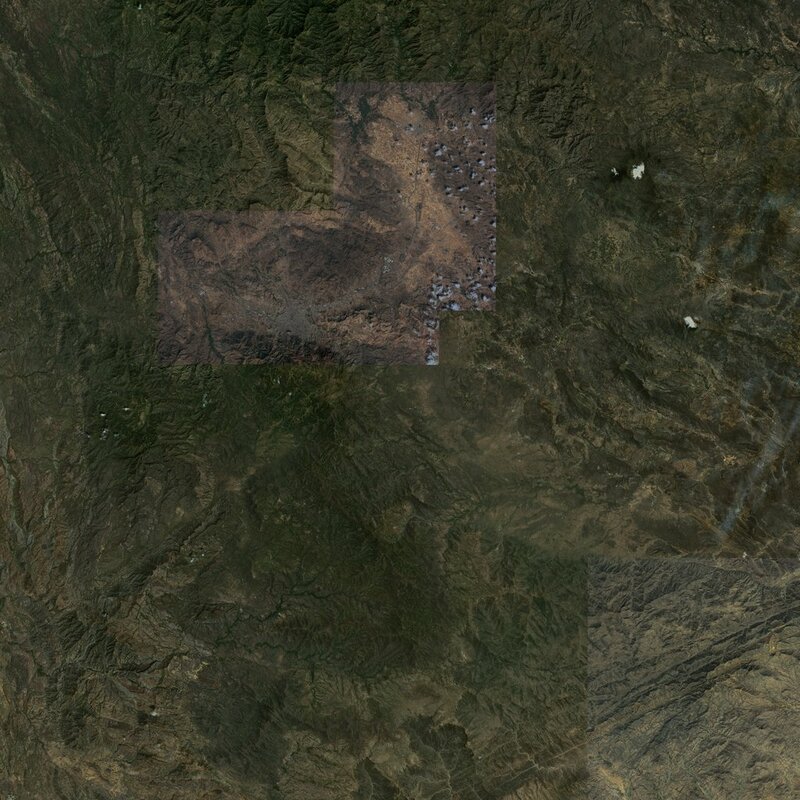 So if you ever had a plan to grab these listed terrains in "PMC" tagging ie stand-alone, now its the time. PMC Iraq Al Qaim City Object Placement videos have been uploaded. PMC Iraq Baghdad City Object Placement FPS DEBUG TEST ONLY! THIS IS PERFORMANCE / FRAMES PER SECOND (FPS) DEBUG TEST ONLY! This is not a final product! Littlebird fly over of the terrain builder mass copy pasted compositions / prefab objects. This is not normal object placement it is just for testing purposes. 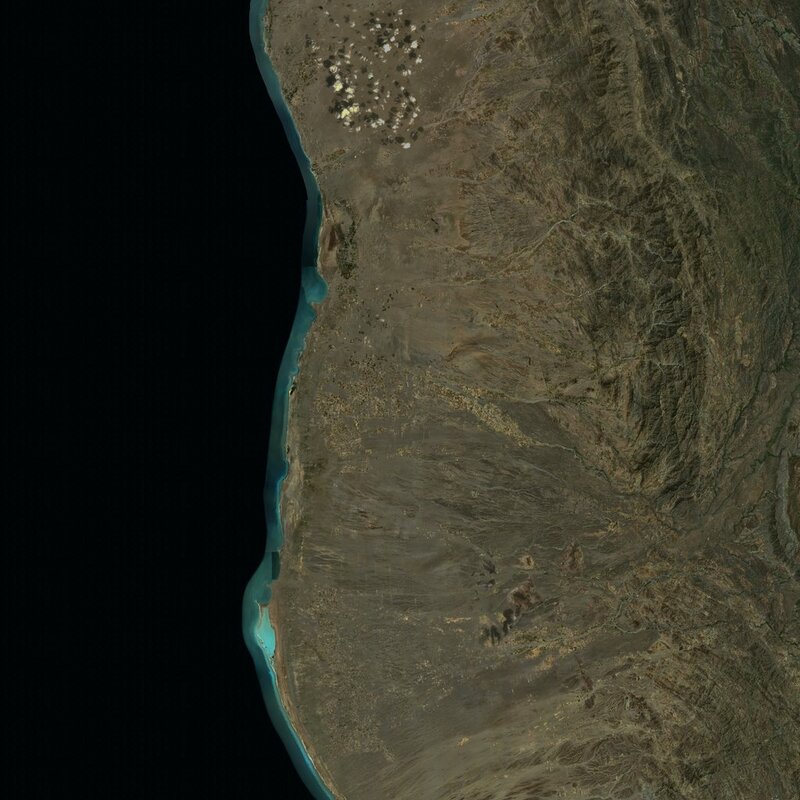 3.7 million objects in the city area (more vegetation elsewhere on the terrain). Viewdistance 3500 meters, object viewdistance 2000 meters. You can see several freezes during the flight. ArmA 3 64bit was using 7 gigabytes of RAM. Our goal here was to test how insanely huge cities perform in ArmA 3, Iraq Baghdad is one of if not the largest city we have. Results obviously are not very promising, these kind of freezes are unacceptable. We will continue object placement development to see how we can create good performance to huge cities.